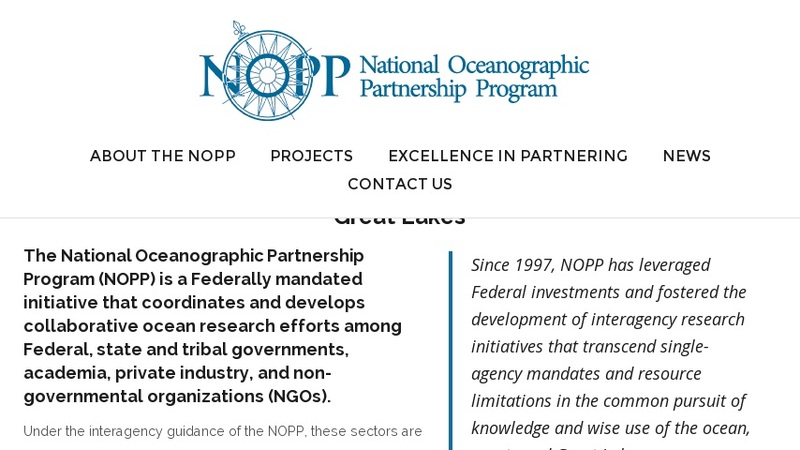 Collaboration of fifteen federal agencies to provide leadership and coordination of national oceanographic research and education initiatives. Goals include: an Integrated Ocean Observing System (IOOS); promotion of lifelong ocean education; modernize of ocean infrastructure and enhance of technology development; and foster interagency partnerships. Site has funding announcements and requests for proposals and lists previously funded projects.